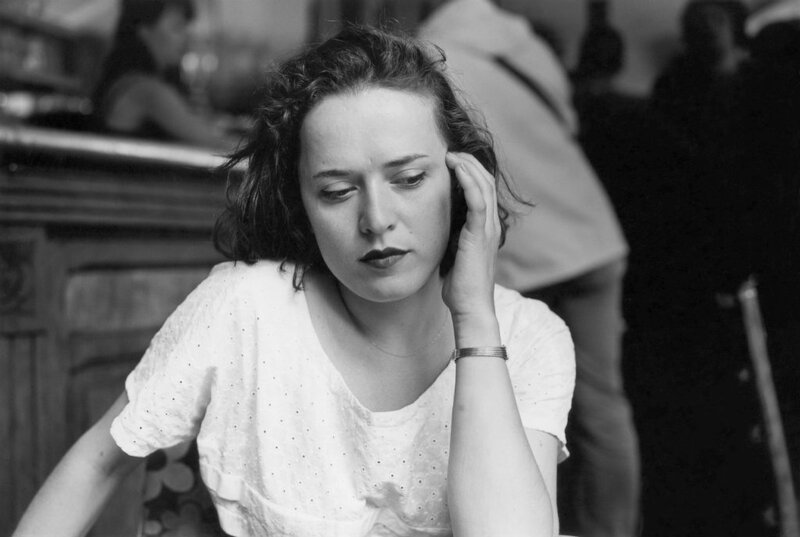 “Elsa” (2015), by Thomas Boivin, from “Belleville,” his series documenting daily life in this lively Paris neighborhood. The city of Paris, which claims to be the photography capital of the world, is hosting a show called “Photographier Paris,” a free exhibition at the Hôtel de Ville, with the intention of avoiding clichés about the city and showing Paris in a new light. Sixteen artists from a range of backgrounds look at the French capital from their personal perspectives in a variety of styles, creating what the exhibition’s curators describe as an “imaginary multidimensional map of Paris” that highlights its diversity. 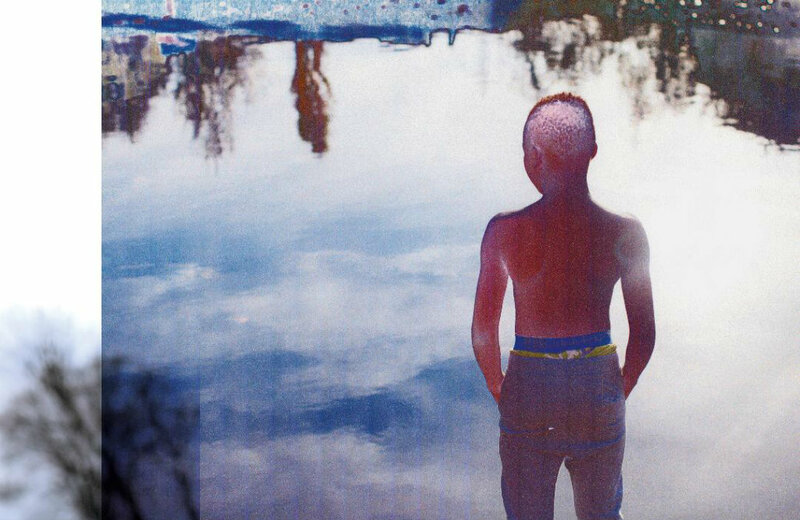 The exhibition opens on Maxime Verret’s shot of young people relaxing in the Parc de la Villette, a moment of beauty at Paris’s periphery which sets up the exhibition’s message well. “Sans Titre” (2017), by Sandra Rocha, from “La Vie Immediate.” © Sandra Rocha. Rather disappointingly for an exhibition explicitly about diversity, only three women artists feature. My personal favorite was Sandra Rocha, a Portuguese artist whose contribution focuses on girlhood in the Greater Paris region. 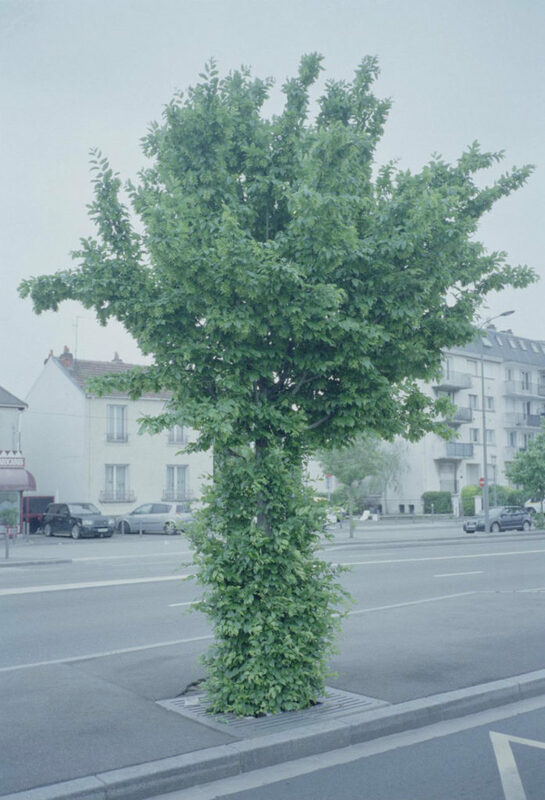 Her photographs are interspersed with collages of people and the natural world, evoking a dreamlike, mysterious Paris and suggesting the challenge of interacting with the world as a young person. “Superficial Image” (2018), by Peter Tillessen. “Le Principe de Ruralité” (2017), by Geoffroy Mathieu. 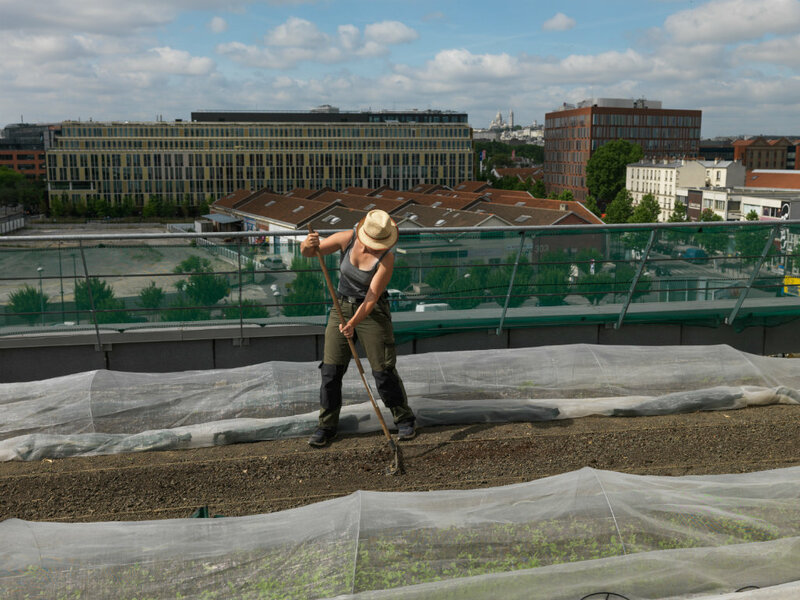 A woman works on a mizuna (Japanese mustard plant) farm on the roof of the Aubervilliers Fashion Center. Geoffroy Mathieu’s contribution, “Le Principe de Ruralité,” stood out from the other projects both in terms of content and message. It shows how small, local farming projects are springing up in the midst of Paris’s built-up suburbs, blurring the lines between urban and rural, and revealing an aspect of the city that will be new to most visitors. The exhibition is arranged with little fuss in the beautiful high-ceilinged spaces of the 19th-century Hôtel de Ville, and there isn’t much text to read apart from short pieces contextualizing each artist’s work. The simplicity of this set-up is at times confusing, as it is not always clear which label goes with which photographs. Much of the work in “Photographier Paris” seeks to document rather than elicit a particular response, allowing visitors to add their own experiences of Paris to what they see. Each photographer brings his/her own perspective to the exhibition, giving every visitor something to identify with and successfully capturing the diversity of contemporary Paris. Open Monday-Saturday, 10am-6:30pm. Closed Sunday.